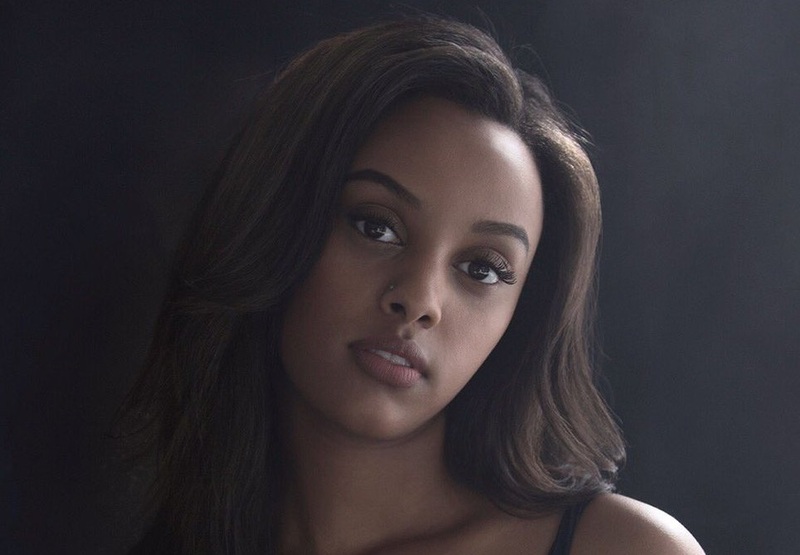 Canadian singer/songwriter Ruth Berhe, known professionally as Ruth B., has released her new mini-album online. “Maybe I’ll Find You Again” – featuring five new songs in the shape of “Don’t Disappoint Me,” “Slow Fade,” “Crave,” “Sycamore Tree” and “Rare” – is now available via iTunes and all other digital streaming outlets. The highly-anticipated collection was entirely produced by Dernst “D’Mile” Emile, whose other credits include The Carters (“Boss”), H.E.R. (“I’m Not Okay”), Lucky Daye (“Karma”), Khalid (“My Bad”), Eric Bellinger (“Innocent”), Denice Stone (“Wildflower”) and Victoria Monet (“New Love”). Stream “Maybe I’ll Find You Again” below.